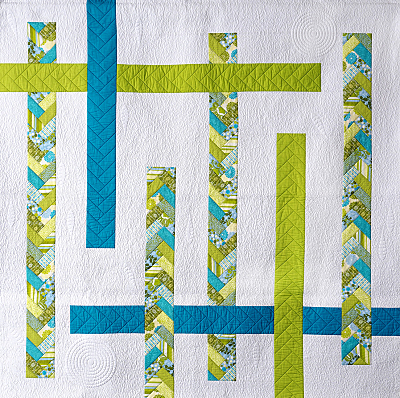 Creative quilting workshops to improve skills and expand your artist “toolbox”. Software training in popular graphic programs such as Electric Quilt 7 and vector drawing programs. 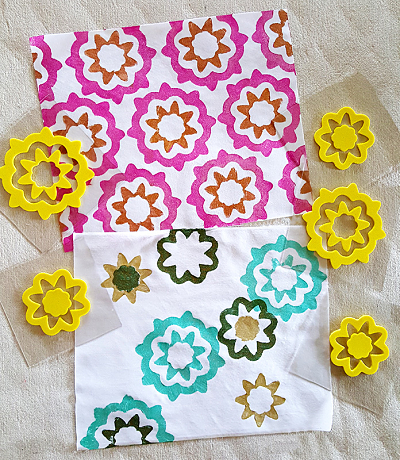 From appliqué, to template making, and embellishment, these machines could be your answer to custom cuts for original quilts that are uniquely yours. My artistic journey has been mainly focused on the fiber arts, quilting and garment making. It is where I have garnered many awards for my work. However, I love to dabble in all types of artistic expression and media. The techniques and tools used in the process are as fulfilling to me as the end product.